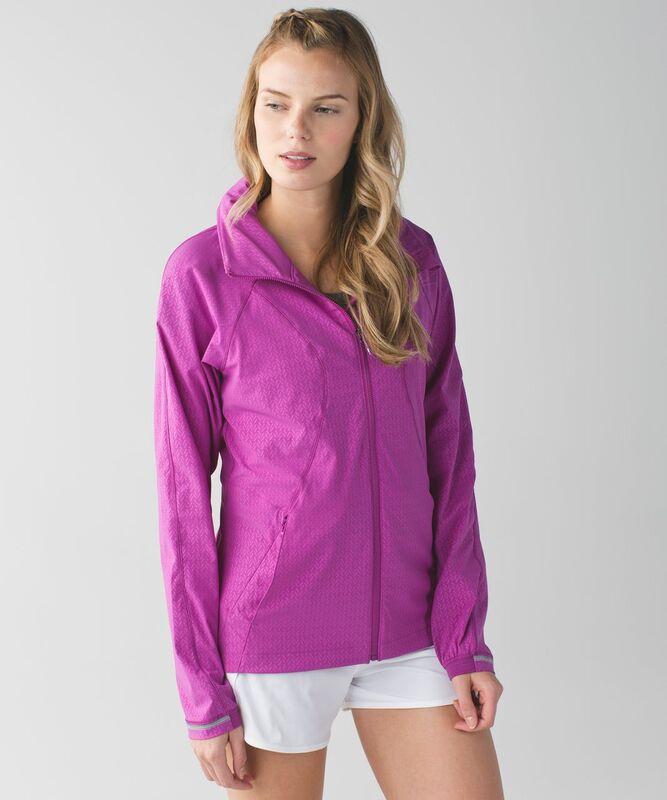 We don't let so-so weather ruin a runespecially when we have this lightweight jacket in our arsenal. 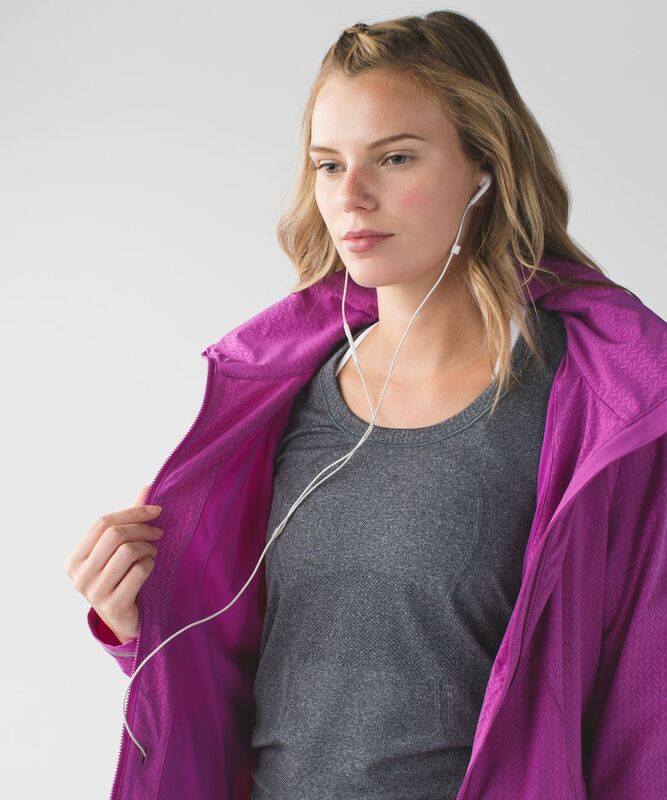 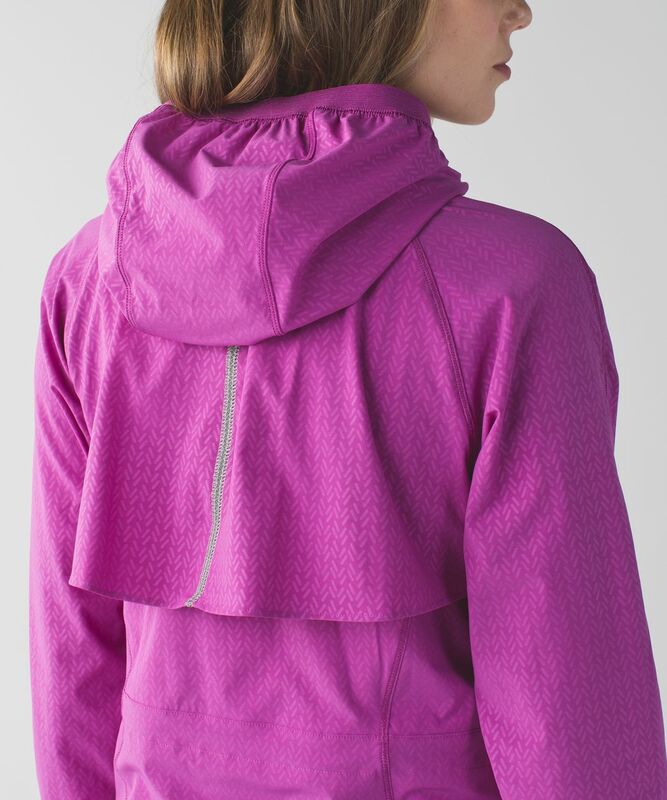 The water-repellent fabric keeps the worst of the rain off, and a stowable hood adds an extra dose of protection from the elements. 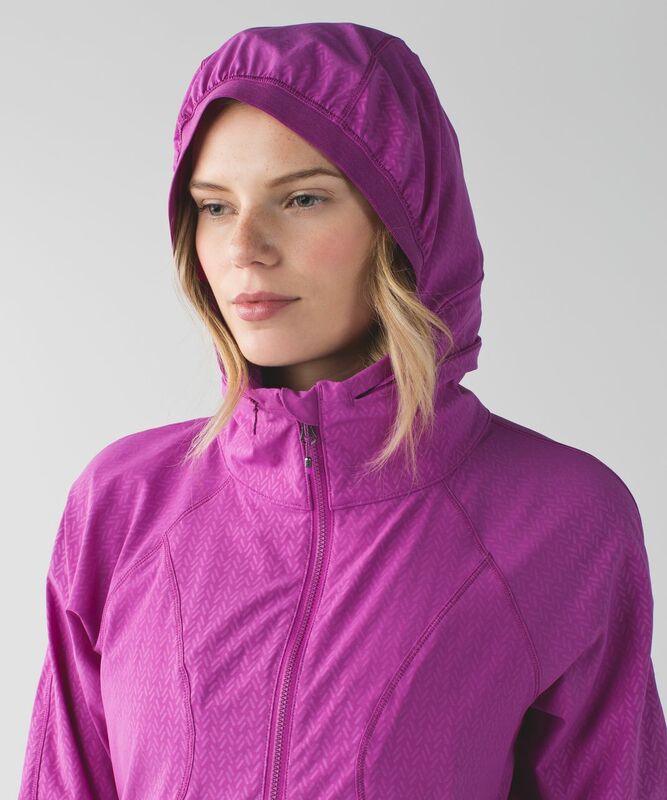 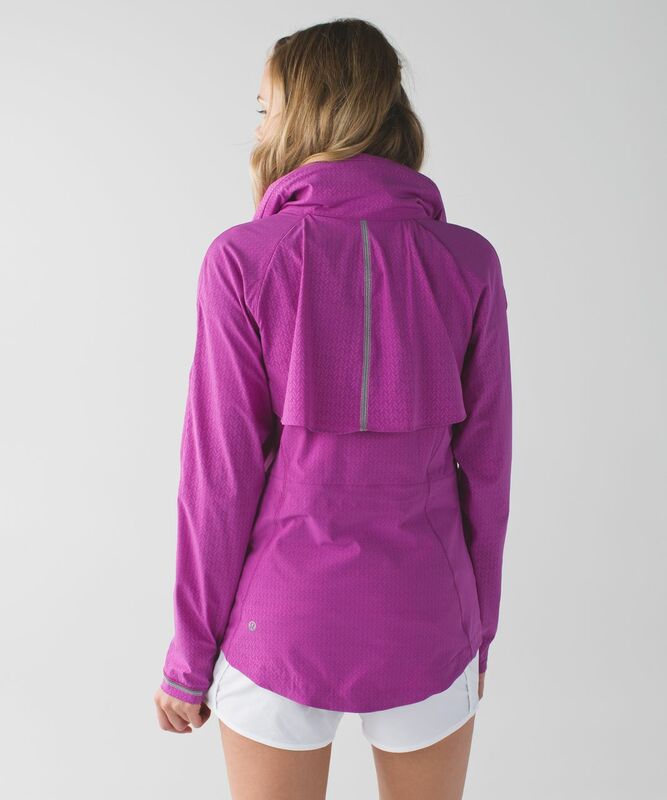 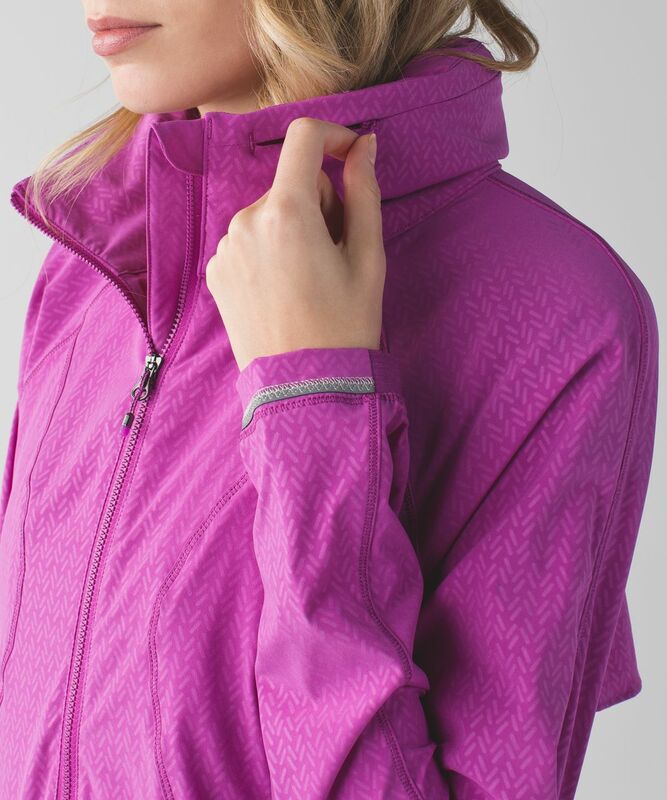 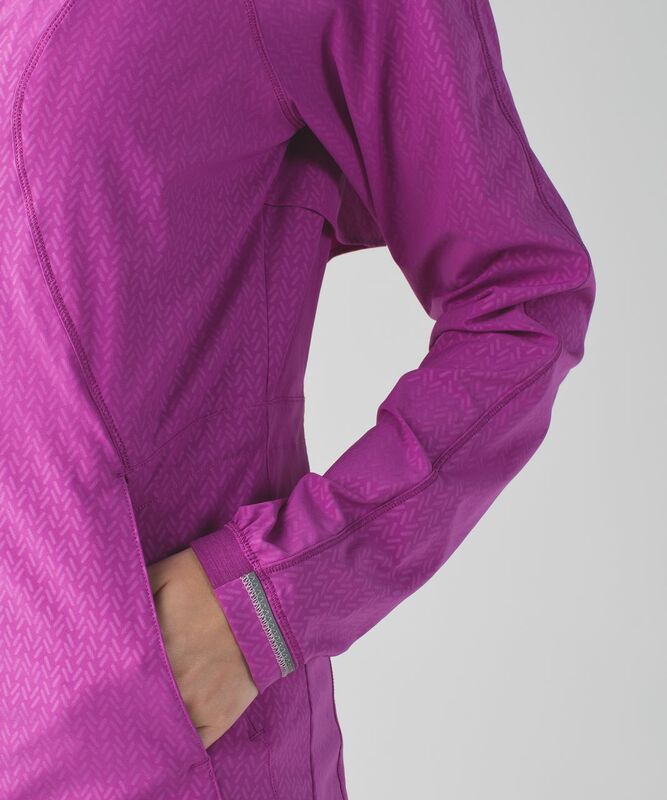 Add in a back vent and sweat-wicking lining, and you have some very happy runners, rain be damned!